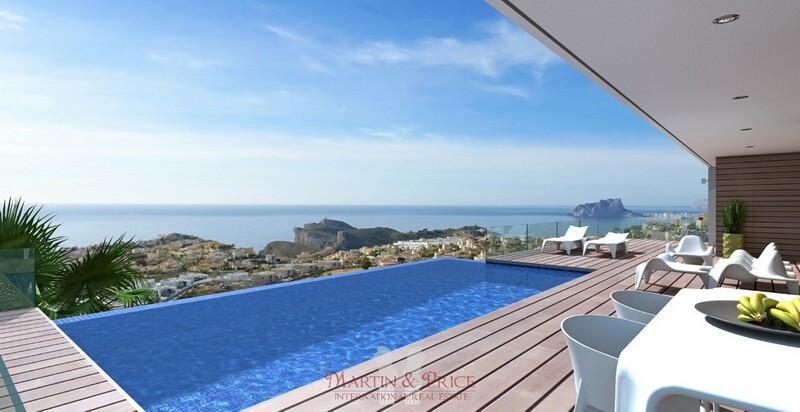 This stunning and contemporary villa with incredible sea views, offers a unique panoramic view over the North Costa Blanca coastline. 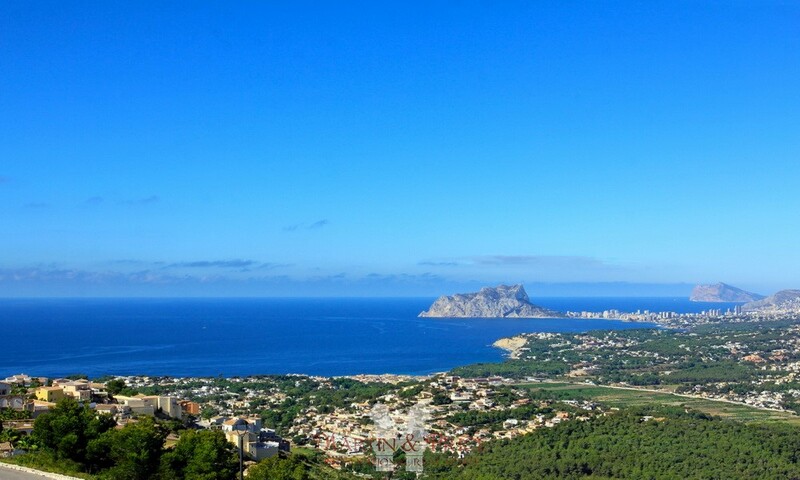 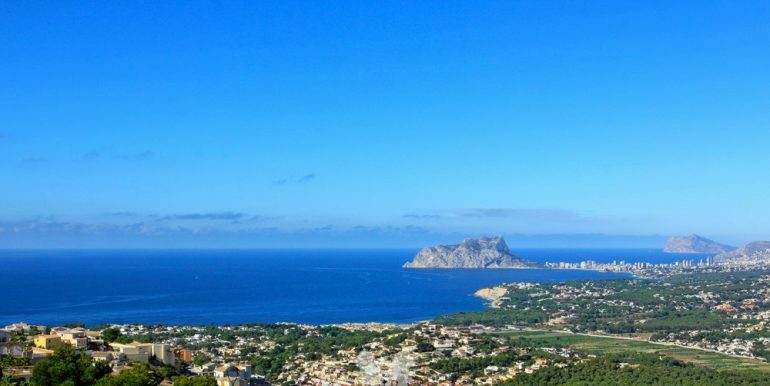 The villa is located at the Cumbre del Sol urbanization, between Javea and Moraira, one of the most sought after destinations on the North Costa Blanca, ideal for year-round living as well as enjoying holiday periods. The villa is situated in a Residencial Estate, which stands out for its luxury properties and high-level infrastructure, a gated area with exclusive access for the owners. 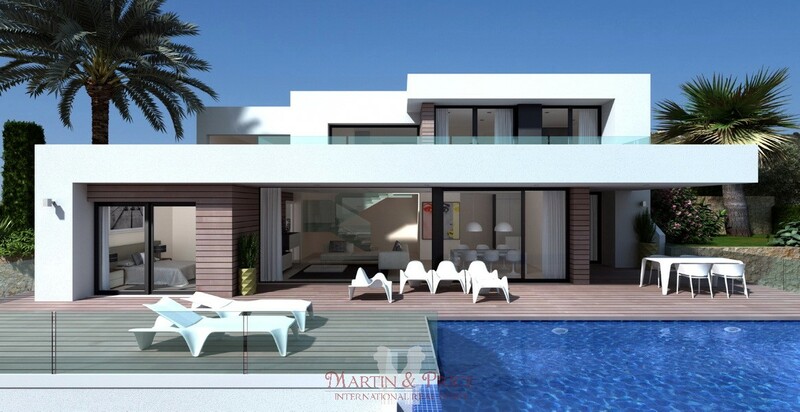 The interior of the house is of a singular design with modern finishes that pay special attention to detail. 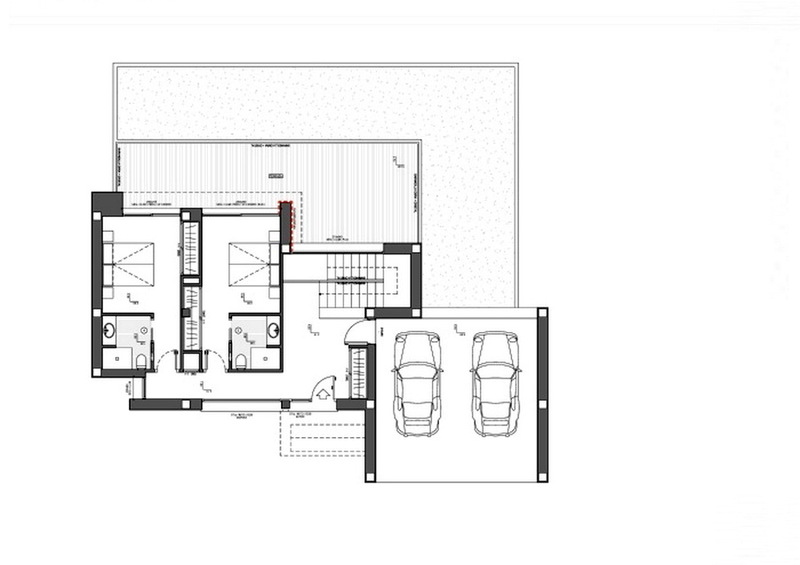 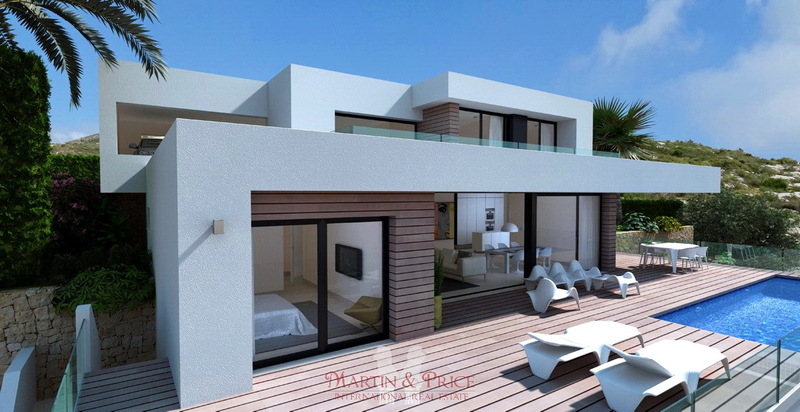 The entrance, which leads through a spacious hall, is situated on the upper floor, where there are two bedrooms, both with en-suite bathrooms, spacious wardrobes and private terraces, plus a garage for two cars and a modern design staircase which leads down to the main floor. 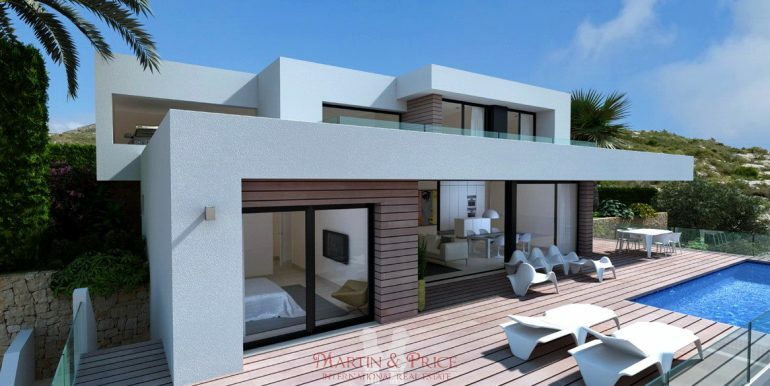 The ground floor houses the main attraction of this property: its fabulous outdoor area, a spacious terrace with an infinity pool, for sunbathing and dining outdoors, whilst enjoying the spectacular sea views. 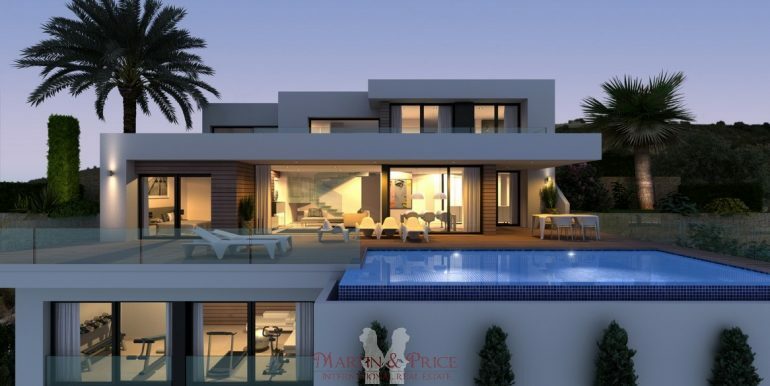 The large glass doors in the living room open out on to the terrace, creating a warm, light-filled space that flows into the dining room and the large open-plan kitchen, equipped with state-of-the-art appliances. 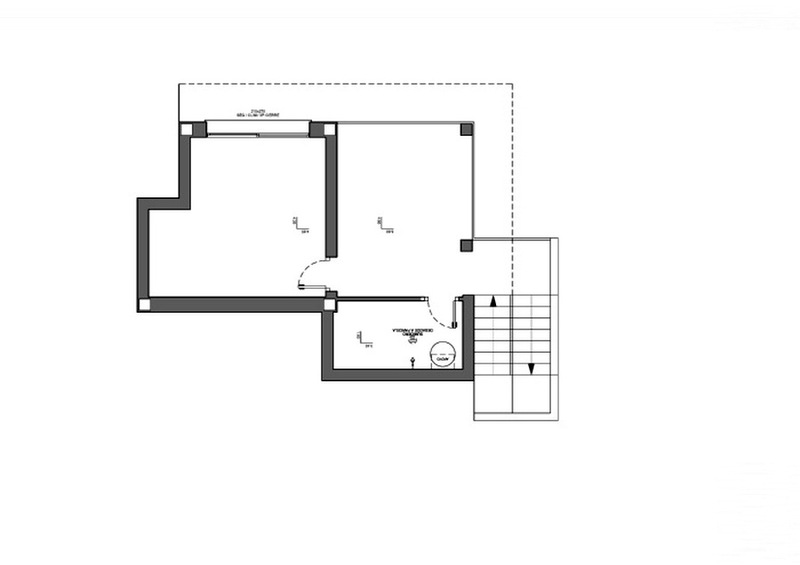 The main floor is also where the master bedroom is situated, with its walk-in wardrobe and en-suite bathroom, plus a guest toilet. 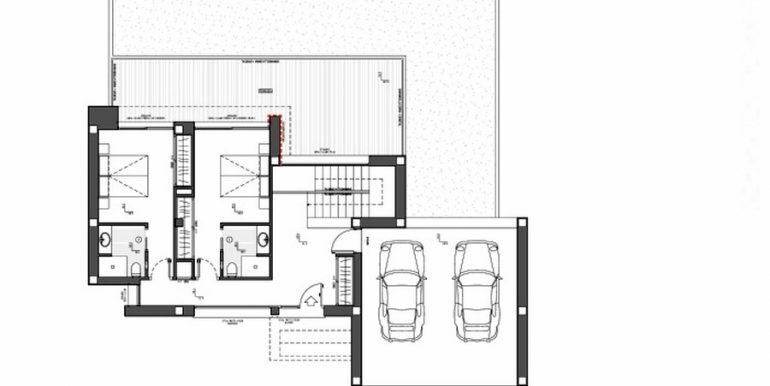 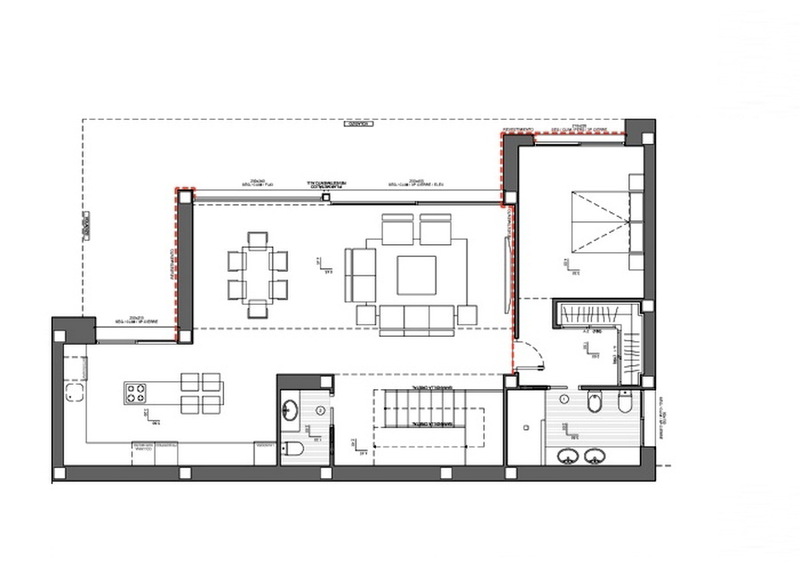 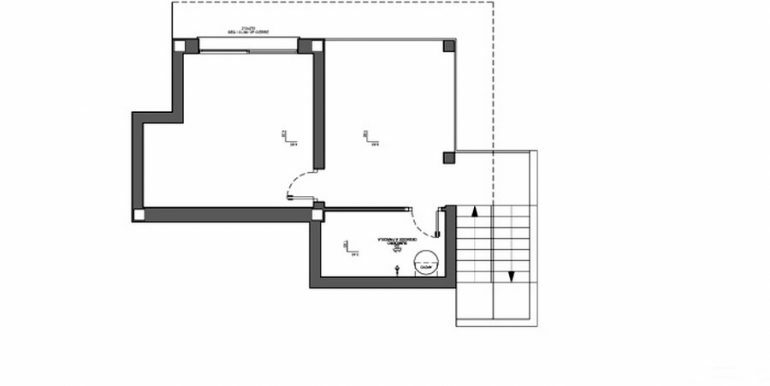 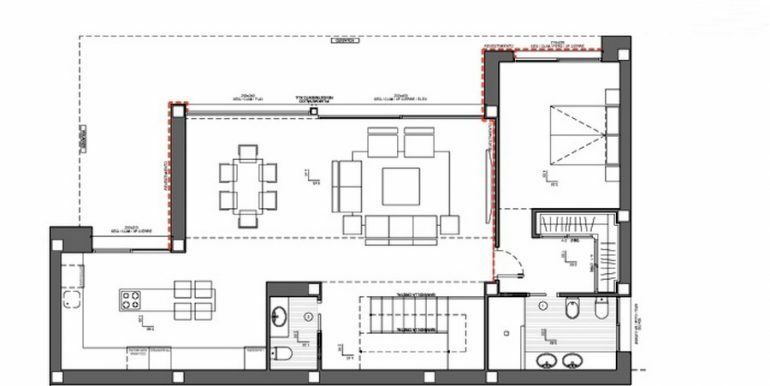 On the lowest floor, there is an open-plan space, which can be finished off as a guest apartment, gym, office, games room, or any other use that the owner wishes to give to this useful space.